TJX Companies, Inc. has declared quarterly dividend of $0.3900 (+24.8000% increase). It goes ex-dividend on 05-16-2018 and is payable on 06-07-2018. Annualized dividend is $1.56 at a yield of 1.8362%. TJX Companies, Inc. has 21 years of consecutive dividend increase. 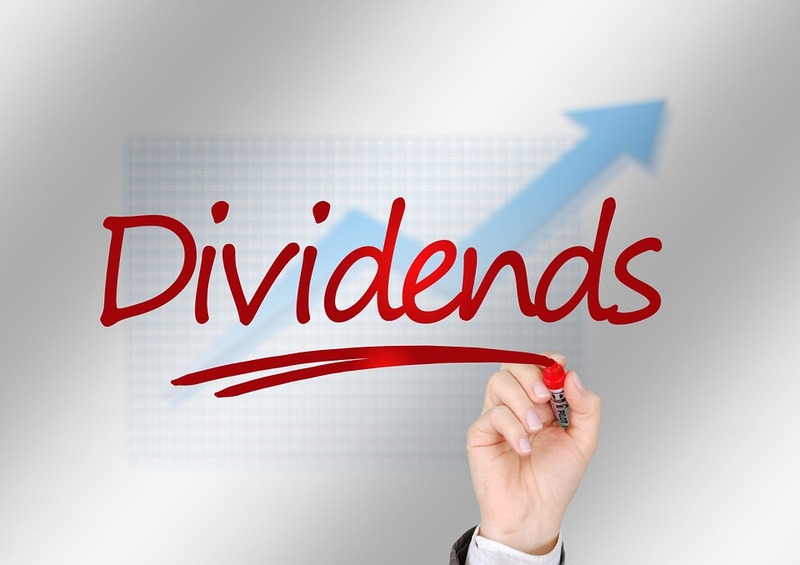 Leave it to the max to just jack up that dividend! So amazing!! Crazy stuff eh? Very nice increase. 21 years of consecutive dividend increases. Nice ! Yup. I still see loads of traffic @ TJ Max. Going strong. Yup. Few weeks with zero dividend increases. Looks like its starting to change.